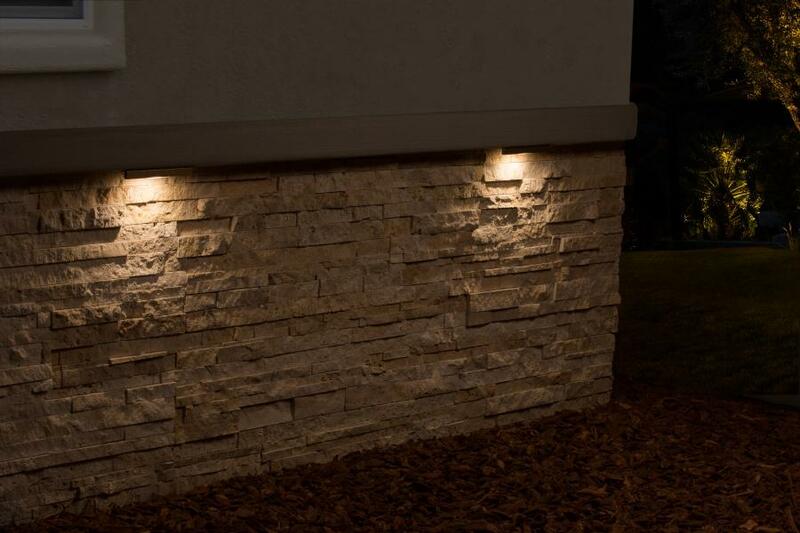 The LF is our LED under-the-cap hardscape wall light. 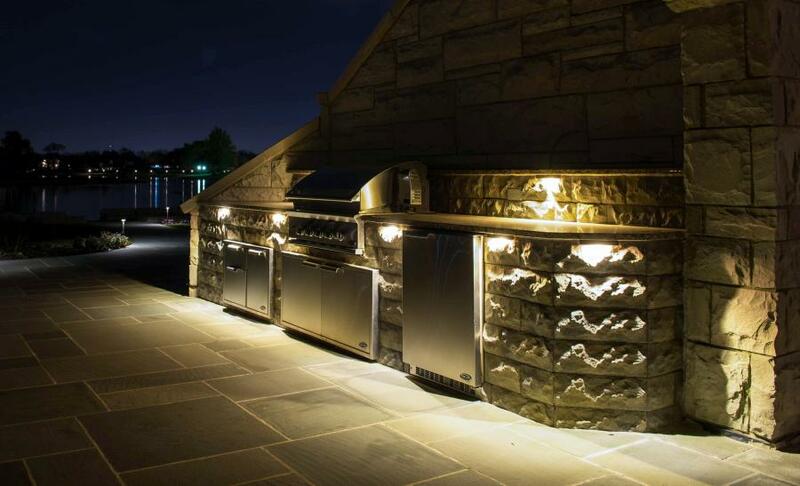 It can easily be fitted between a block wall and capstone for a neat, clean installation. 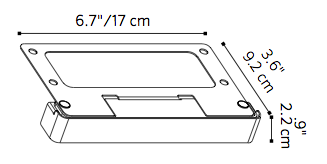 Due to its modular bracket design, the LF can even be installed under railings and existing construction. 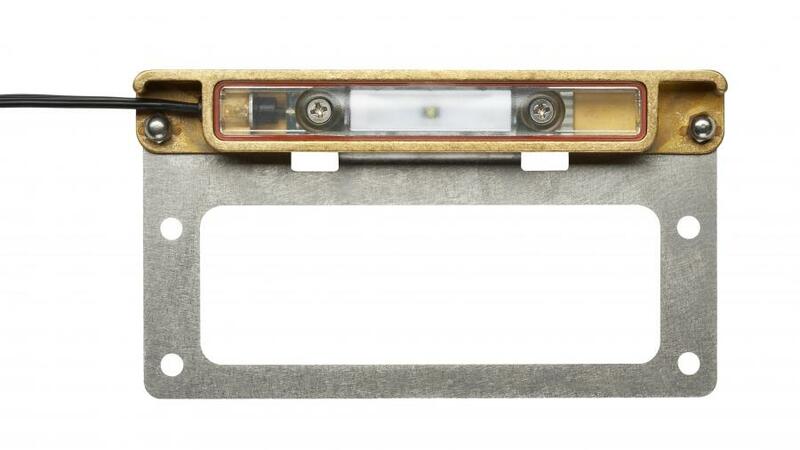 Includes fixture, 1LED board (1), filters, and choice of faceplate finish.